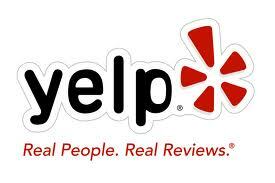 See what people are saying about Eji's Ethiopian on Yelp. Have you tried Eji's Ethiopian? Let us know what you thought! Not a Yelper? Not to worry! Send comments to Chef Eji at chefeji@ejisethiopian.com.